While they seem like such a simple accessory, diamond stud earrings are one of the most common essential to any woman’s jewelry collection. They are versatile enough to be worn as an everyday accessory or to add some glamor and elegance for an evening out. You may be surprised at the many variables to consider when choosing the best size for diamond studs and this article will help clear up some of the common questions. There is no one size that fits all as the perfect size diamond studs, which will typically require the consideration of a number of factors including your own personal style. 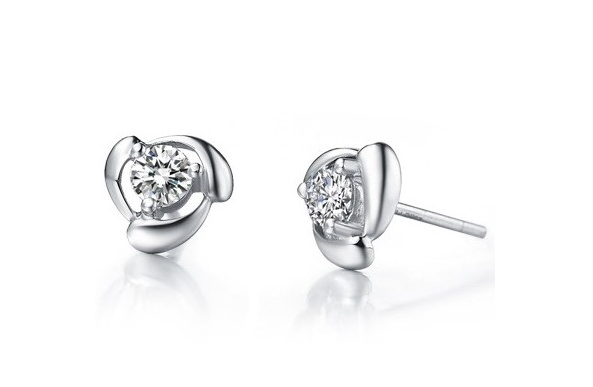 Most diamond stud earrings will range from .1 to 2.5 carats; the smaller studs are easier to pair with day outfits. 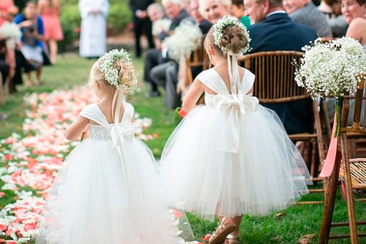 Smaller studs are also more appropriate for younger ladies and those who may have sensitive earlobes. Larger diamonds do not really pair well with daytime attire and are more suitable for more formal attire. Below you can get a better idea of what kind of impression the various sizes of diamond studs can give. To help clarify the picture, there are a few things you should understand. The Carat: The carat is the weight of the diamond, usually represented with the abbreviation ct. This is not the same as Karat which refers to the purity of gold. 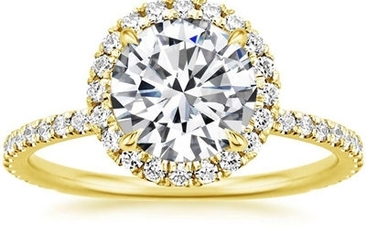 Most often diamonds will be expressed in ¼ increments. The Points: This is another common way for diamonds to be described. A single point is equal to one-hundredth of a carat. So, a ½ carat diamond can also be referred to as a 50 point (pt.) diamond. The Total Weight: It is a good idea to understand that the total carat weight refers to the combined carat weight of pieces. 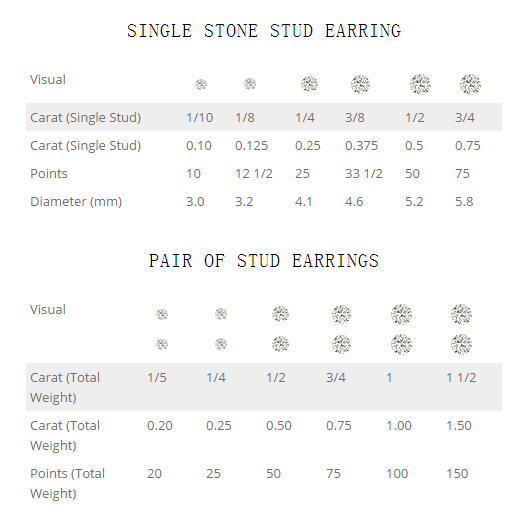 When you are trying to find the best size for diamond studs, do not confuse the total carat weight for the weight of each individual stud. Diamonds studs that have a TCW of 1.0 carats actually means each single stud is .5 carats. 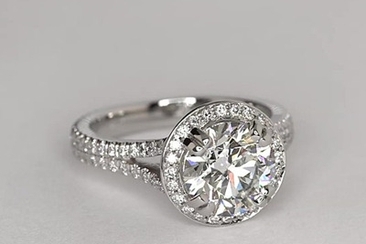 The Diameter: The diameter of the stone is usually represented in millimeters and you can typically estimate what carat a stone is based on the diameter. For a stone with a 4.1-millimeter diameter, it will typical be a ¼ carat diamond. While some studs can cost around $100, others can go up to $20,000. Set a budget for how much you want to spend and use this to filter out results when shopping online. Diamonds that are over 2 cts. with a high polish finish will typically fall on the higher end of the price range and smaller diamonds between .1 to .25 cts. with an average clarity will be perfect for those looking for a more budget-friendly set of studs. While you don’t have to buy a set with your diamond studs, some people take comfort in knowing they have complimentary pieces that go perfectly with their diamond studs. 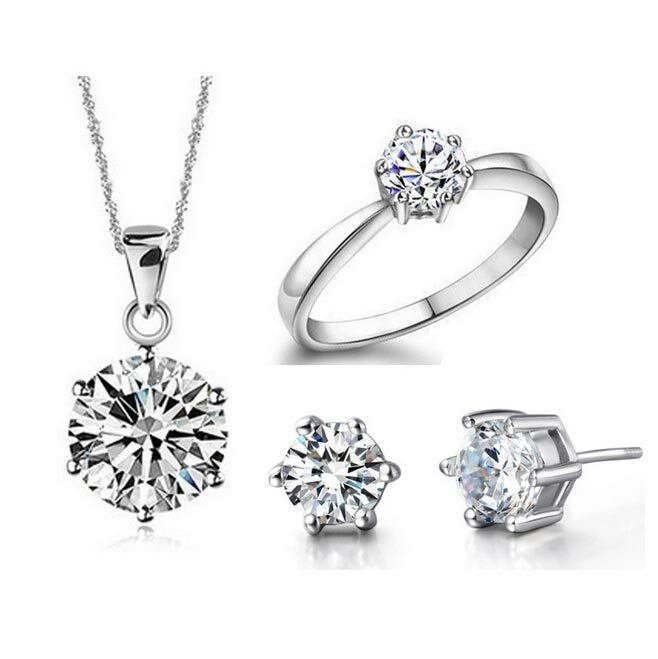 Diamond jewelry sets can include a number of other diamond pieces such as a necklace, bracelet or rings. If you are more of a mix and match person, then a jewelry set may not be a great option for you, especially if you are sticking with a lower budget. The best size for diamond studs can be affected by the type of cut you want your studs to feature. The cut of the diamond will also have an effect on how much sparkle your studs display. Cut grades are categorized from poor to excellent and the most common cuts include the princess cut, round cut, and brilliant cut. If you want your studs to appear larger, try to avoid any deep-set round stones since this will result in less of the diamond's surface being visible. While the common transparent white diamond is a favorite for studs, there is a wide range of hues you can choose from. The color hues are often a result of a defect or impurity in the stone and can give an edgier look. The clarity of a diamond is represented by letter grades. FL grade is given to flawless diamond while an IF grade is given to those with internal flaws. A budget friendly option is to choose a diamond with a clarity grade of I1 or I2, which will still appear flawless but have hidden flaws. The base of the earrings is usually made of gold, sterling silver or platinum and the settings of these bases can be prong settings, bezel setting or crown settings. 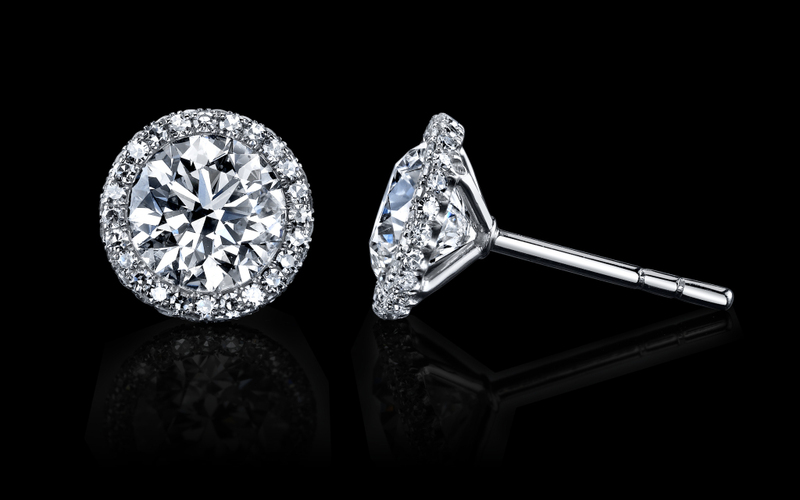 Prong settings can have 3 to 8 prongs that hold the stone in place and will keep the earring closer to your ear. With a bezel setting, you will get the most secure setting that forms a rim around the edge of the diamond. 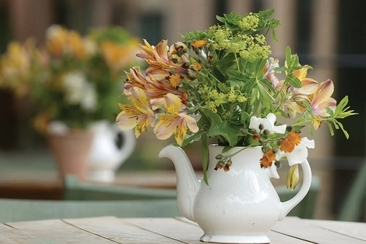 Crown settings offer a unique look and resemble the shape of a crown. When choosing the best size for diamond studs, also go with earrings that have a friction back, which will keep the earrings in place more securely. The world’s strongest gemstone is also your heart’s most precious – so do not forget to take care of it well! 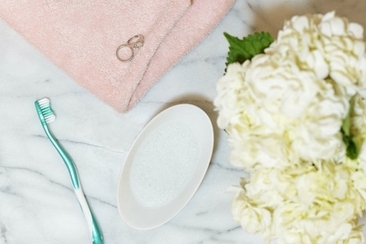 If you have no idea how to clean a diamond ring, read on and find out! He wants to postpone the wedding? Don’t panic. Read on to find out what you should and what you should not do in case your fiancé decides to postpone the marriage.